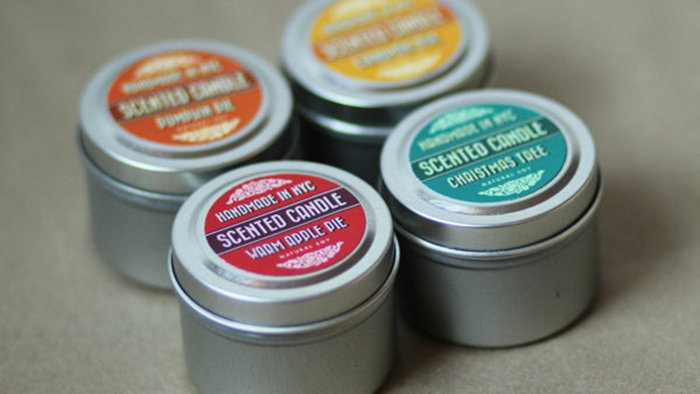 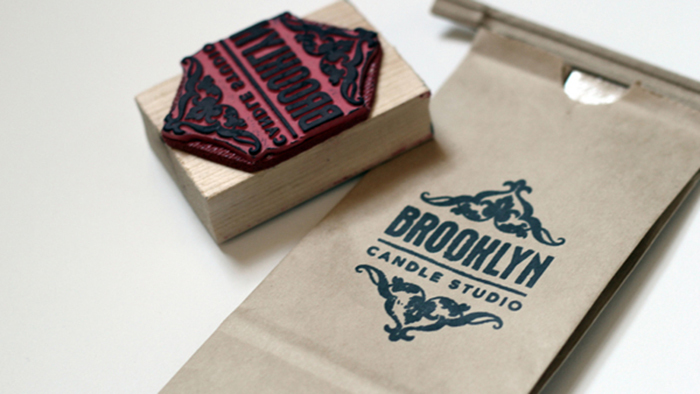 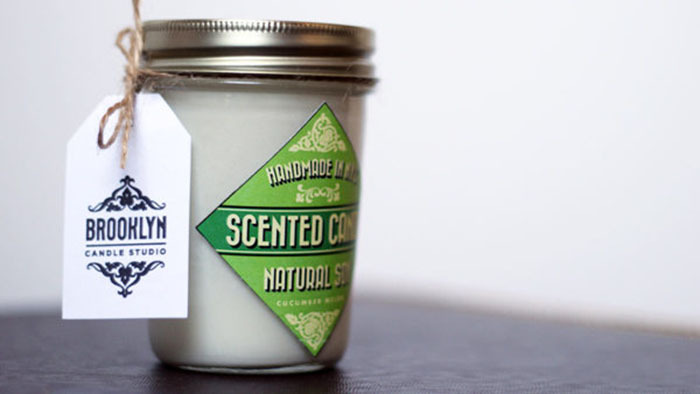 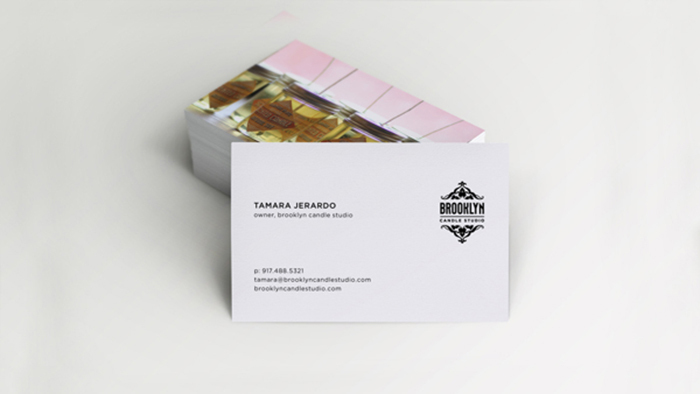 The Brooklyn Candle Studio brand was inspired by Art Deco and Victorian graphics. 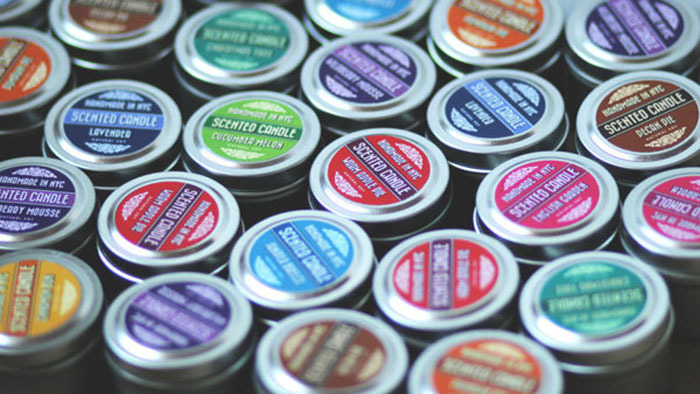 While so many luxury candle brands in the market boast sleek, modern packaging with a neutral palette, the goal was to create labels that would stand out from the crowd. 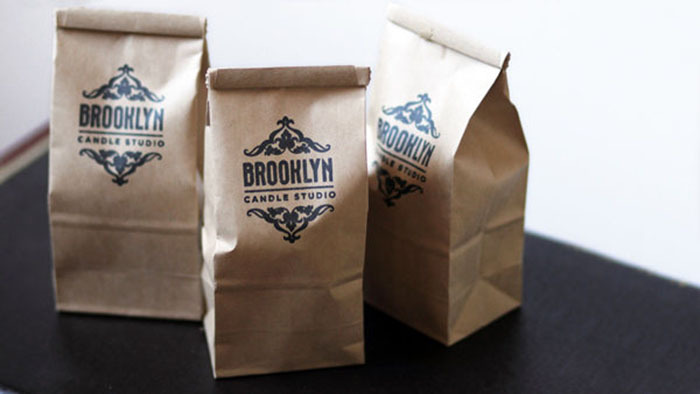 Labels that not only reflect the crafty spirit of Brooklyn, but also a vintage style that is also popular for home decor. 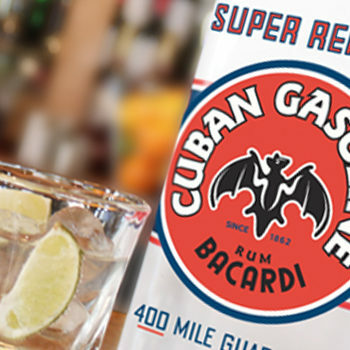 After doing research on vintage Parisian graphics, the first iterations of the logo and labels were inspired by retro sans-serif fonts used in the 20s and 30s, and veered more towards the maximalist side of design. 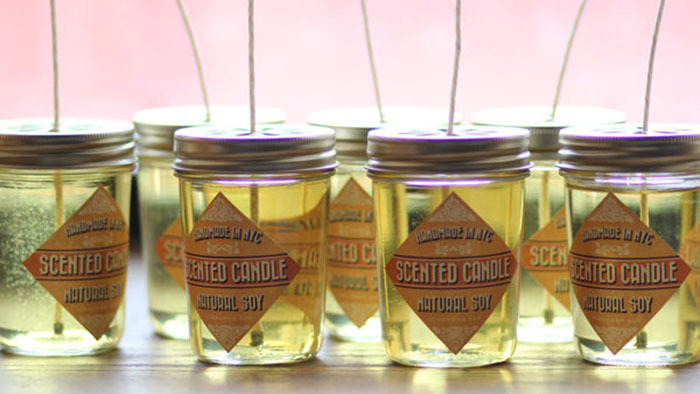 Pared down a little, but still retaining the vintage charm, a different monochromatic color scheme is associated with each scent, so the line can be extended endlessly with new additions of scents. 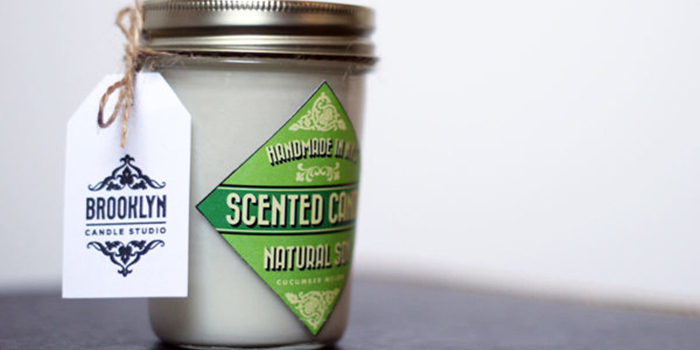 Each new scent feels fresh this way. 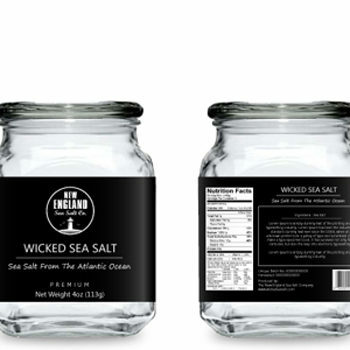 The other brand collateral, to contrast with the focal point of the brand (the labels), is deliberately minimalist – simply a logo and text on kraft or textured white paper. 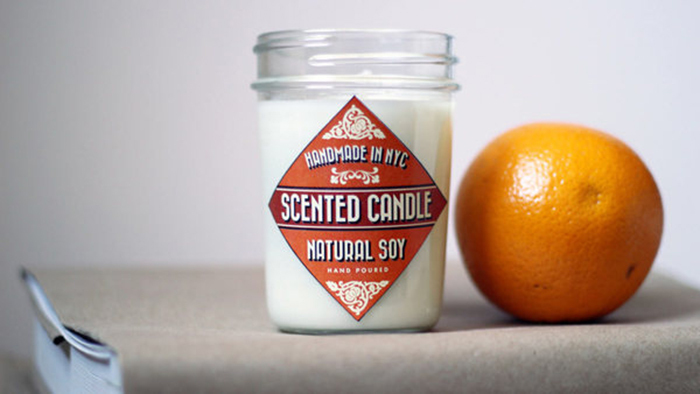 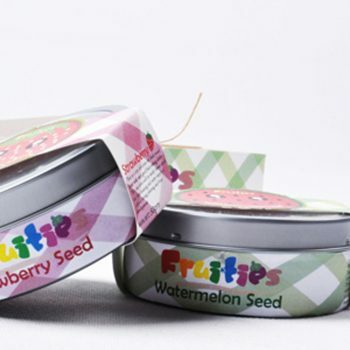 The result of the branding was extremely well-received by the public and over 400 candles were sold (directly to customers and to several domestic and international boutiques) in less than 3 months after an Etsy shop selling only 8 scents was launched.